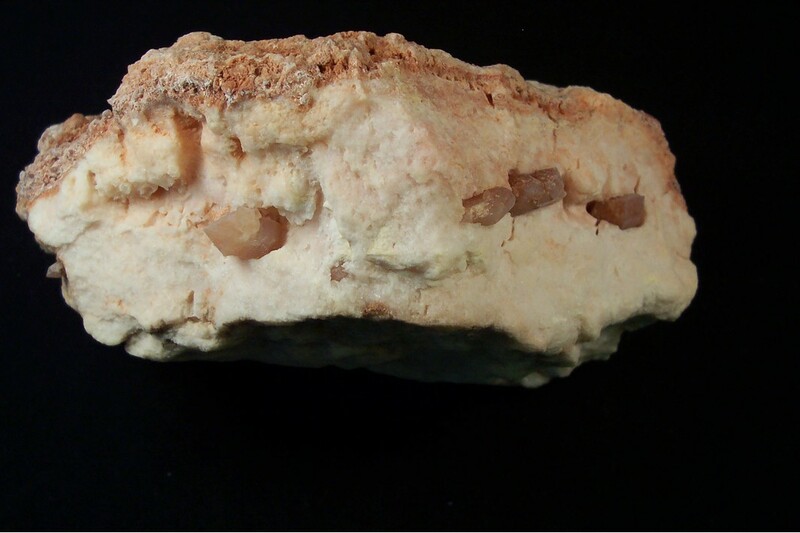 Pecos Diamonds: Mineral information, data and localities. 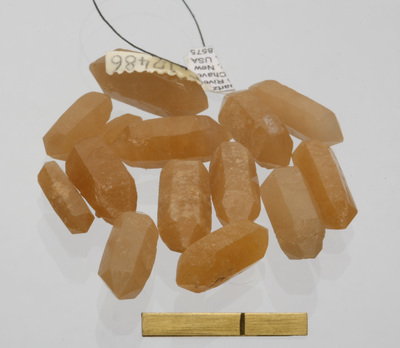 Colourful, doubly-terminated quartz crystals that occur in the Permian Seven Rivers Formation along the Pecos River valley in southeastern New Mexico. 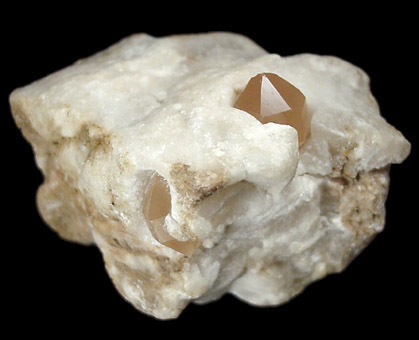 Lueth, Virgil W. and Albright, James L. (2003) Pecos diamonds - quartz and dolomite crystals from the Seven Rivers Formation outcrops of southeastern New Mexico. New Mexico Geology, August 2003, Volume 25, Number 3.